GPS systems are no longer just for those on four wheels! The TomTom Rider is stepping in as a motorcyclist’s co-pilot. Allowing riders to navigate the roads at their own pace (Quickest Route or Winding Route), the Rider features several specs that help you to get the most out of your two-wheeled trip down the street or across the country! 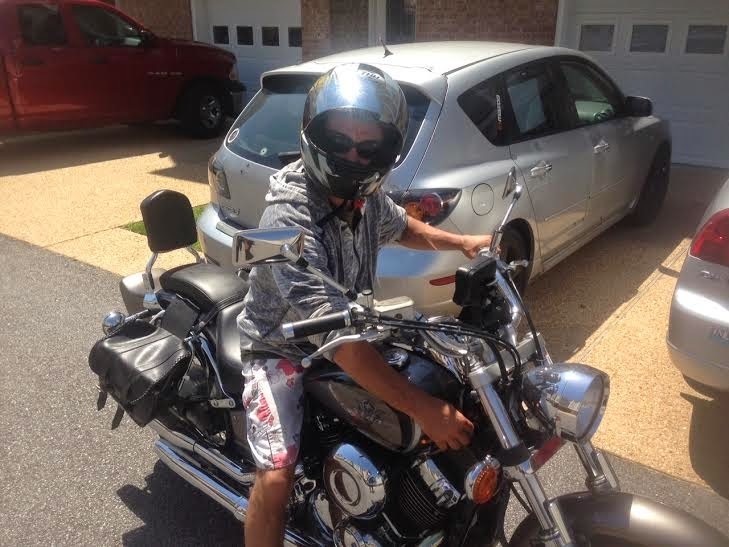 TomTom recently sent CycleTrader.com a Rider GPS to have one of our fans test out, and we selected fellow rider John Santoni to take this GPS out in the field. His thoughts allowed us to get a feel for the capabilities and usability of this motorcycle-focused technology. Check out what he had to say! Before hitting the road, I tested the touchscreen with my gloves on and had no problem typing in my destination. As soon as I was underway, I knew that the TomTom Rider was a sophisticated piece of moto tech. 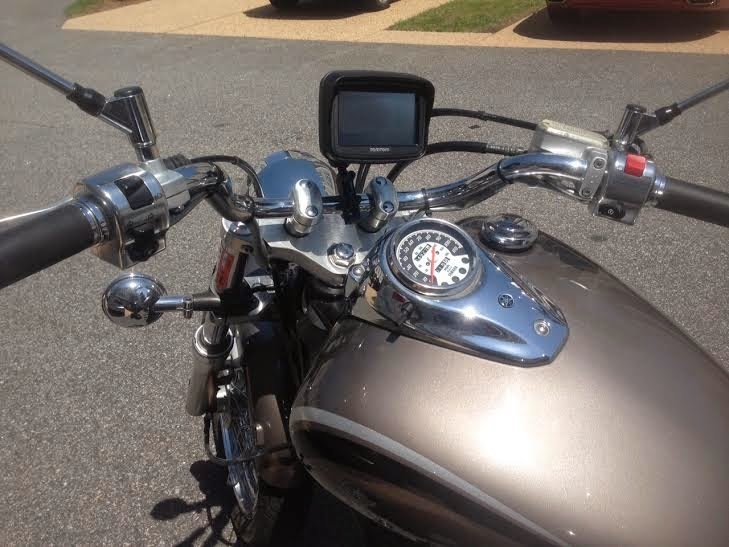 This system has several features that I feel will catch any avid motorcyclist’s attention. My favorite among them was the Winding Roads feature that takes you down roads with the most curves. It took me to roads I never even knew existed! As with any GPS, it has the ability to suggest places of interest, but it takes this a step further and gets you there in a way that you design. I was even able to transfer my route to my computer for future use. There were no flaws when taking it down bumpy roads, and I felt that it was rugged and ready for any type of riding I encountered. Best of all, the screen’s visibility was good, rain or shine. I got caught in a downpour and didn’t need to worry. While I cursed the rain, this waterproof GPS continued to work without any glitches. 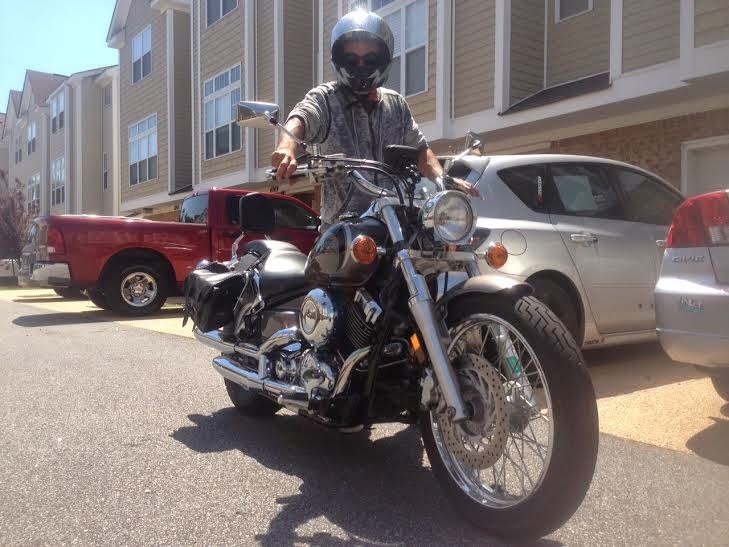 On the technical side, installation was quick and easy onto my Yamaha V-Star. All in all, I feel that the Rider worked great! If you're interested in learning more about the TomTom Rider, please visit http://www.tomtom.com/en_us/products/customised-navigation/motorbike-rider-series/tomtom-rider/. Want to try out this GPS for yourself? Simply comment on this blog and you will be entered into a drawing for a free TomTom Rider! This is perfect for our iron horse riders. 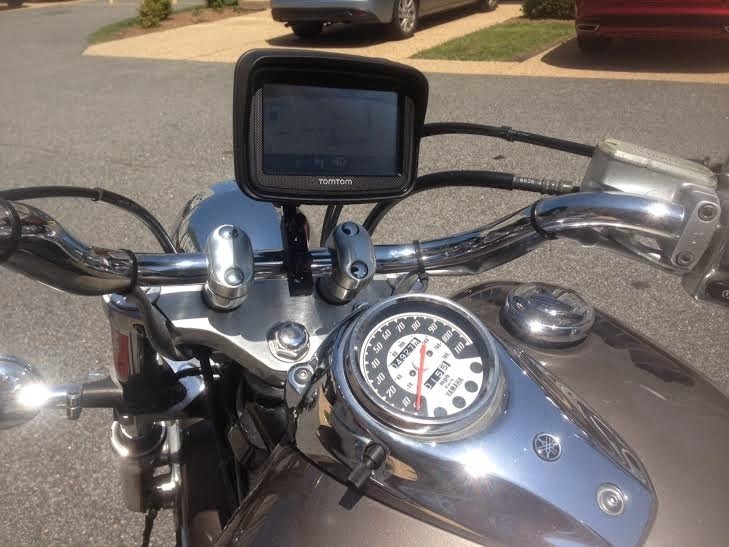 A one hand GPS that knows where you are and where you should be riding our countries best roads for bikers. What it needs is a camera with video/still/memory modes. In video/still mode you can take video of your rides limited by the size of external memory cards to share with friends. In memory mode, it remembers the last 10 minutes of riding in case of accidents. It gives evidence as to how the accident happened and why. 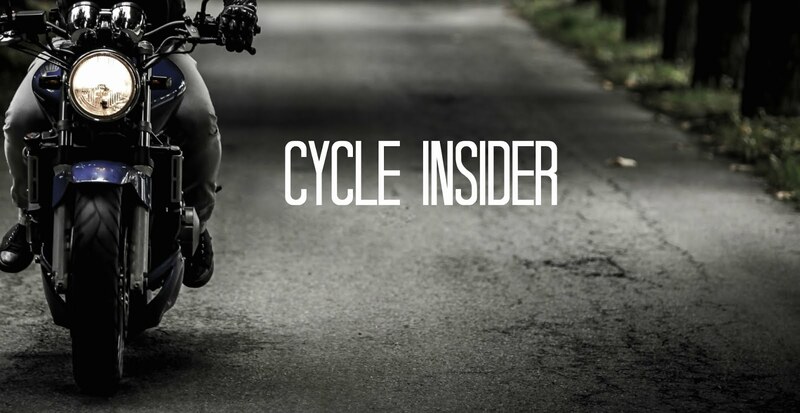 To have one unit for all bikers riding needs, even their memories. As a rider, this is fantastic. It would be even better if the Bosch people were to add the ability for the unit to communicate with the bike. Such as ambient temp., speed, fuel consumption, etc. your riding somewhere you've never ridden before. During setup you inform the unit how much fuel you had at start of ride. It then can compute how far you can go prior to looking for a pit stop. When the unit calculates your fuel being low, will re-route you to a local station. If help is needed, the unit shows where parts stores, gas stations, hospitals, police or fire. Hit a button labeled 911 and these emergency services are presented to the rider as options. Then when done, the unit remembers your destination and recalculate the new directions. It's time we riders were presented with a unit that is made special for bikers. Payday is my new Christmas time to purchase this unit. Thank you TOMTOM. I look forward to hearing more about the winding road feature. I wish my Garmin had that!